You can get new 3rd std text books in pdf from online. Download Tamil and English medium state board school books from www.textbooksonline.tn.nic.in. 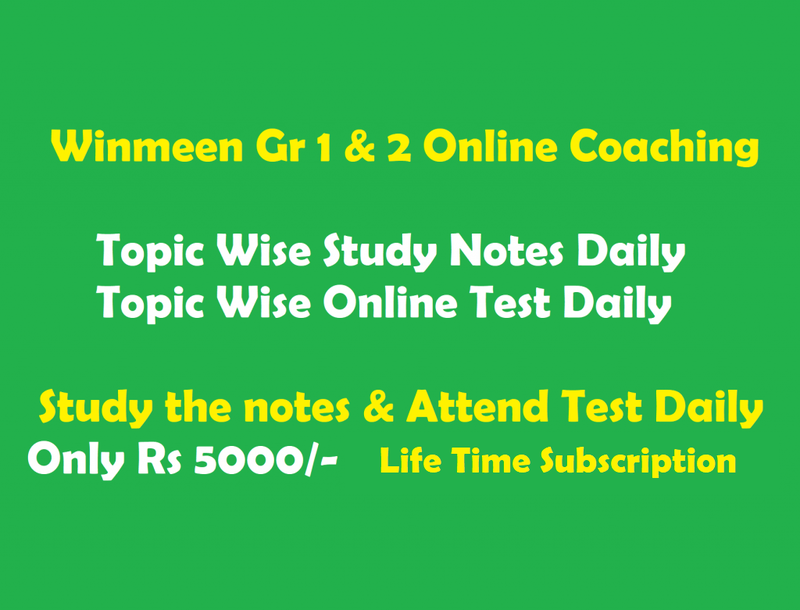 We also provide you latest textbooks of third standard for term 1, term 2 and term 3. From the below table you can download all subject books for all terms.